Blog > Competitions > Show us your #PawfectProject photos to win! Do your pets help you knit? 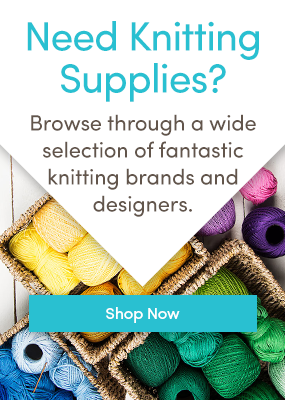 Show us your photos to win £50/$50 to spend at LoveKnitting! Does your cat help you ‘reorganise’ your stash? Does your dog ‘help out’ with fetching your needles? Our latest #HotTag competition is all about your pets! If your pooch loves playing with yarn or snoozing on your lap while you knit, take a photo and upload it to win! It doesn’t have to be a dog or a cat – we’ve heard that rabbits, guinea pigs, budgies, parrots and even horses can help with knitting! Win £50/$50 to spend at LoveKnitting when you post a photo of your pet helping you out with your knitting on Instagram! You can also enter by sharing a community project – why not do both to double your chances? Upload an image to Instagram of the project you are working on with the tag #PawfectProjects and tag us with #loveknittingcom or create a project in our Community and upload pictures of the project you are working on with the help of your pets, selecting the #PawfectProjects HotTag (you can do both to double your chances of winning!) NB: your Community profile must have a profile picture and the “About me” section must be filled in, with the pattern and yarn you are using to be eligible to win. Find out more in our Terms and Conditions. We can’t wait to see your #PawfectProjects photos! Last updated: April 24th, 2017.